Make a difference in the life of a child who is visually impaired! VIPS believes that children with visual impairments are children first and need the same types of experiences as their sighted peers. However, these children have to gather information about the world in different ways. Certified teachers from VIPS who specialize in early childhood education can show these children how to use their remaining vision and other senses to learn about their world. Parents and caregivers also learn about their child’s diagnosis, are provided with tools for teaching at home, and gain a better understanding on how to advocate for their child. VIPS is a nonprofit agency in Kentucky and Indiana that is dedicated to meeting the specialized educational needs of visually impaired babies, toddlers, preschoolers, and their families. There are still many unmet needs, especially in rural areas where families frequently lack the resources for obtaining information and services to help their children. 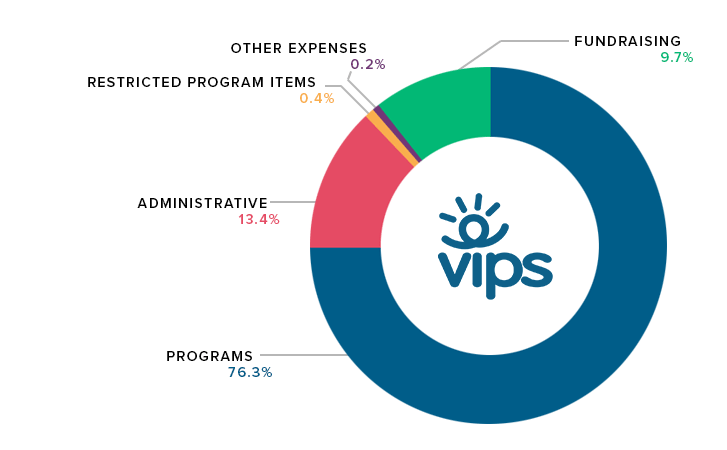 VIPS is committed to securing the resources to sustain our current programming as well as meet these unmet needs. A donation to VIPS is an investment in the futures of these children with very specialized needs. We can't do what we do without individuals like you. 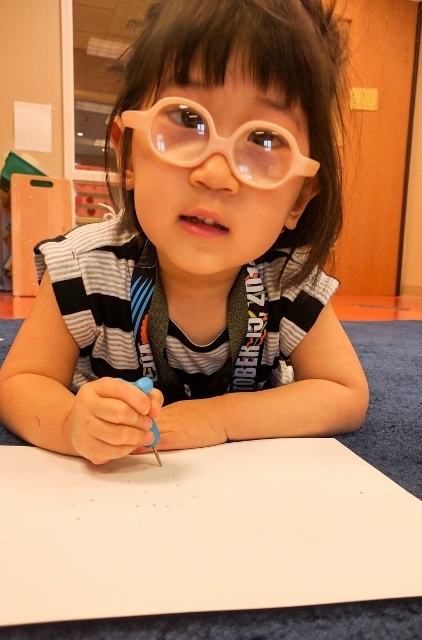 Grants, fundraising, and private donors allow us to provide specialized services to the children we serve as well as our operating expenses, so you can give knowing your donation will directly impact the life of a child with visual impairment. * Information current as of the end of 2016 fiscal year. Charitable giving through your estate plan. These bricks will be laid in our Sensory Garden. They can be inscribed with up to four lines of commemoration for that special loved one. Buy a Sensory Garden Brick now! Sign in to your online account or create one if you do not already have an online account. After you login or create an account, find and select our organization and click "Save". 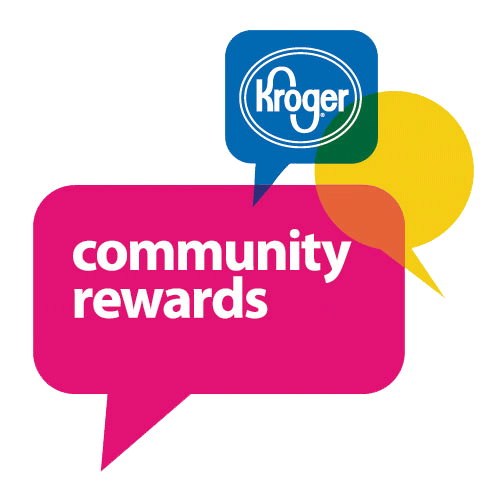 You'll start earning rewards for our organization right away on qualifying purchases made using your Kroger Plus Card! Learn more at https://www.kroger.com/account/enrollCommunityRewardsNow and thank you for your support. * Remember, you will need to re-enroll August of every year. Shop at AmazonSmile to support VIPS and our programs every time you buy. It's the same Amazon you know–same products, same prices–and 0.5% of each purchase price is donated to Visually Impaired Preschool Services.